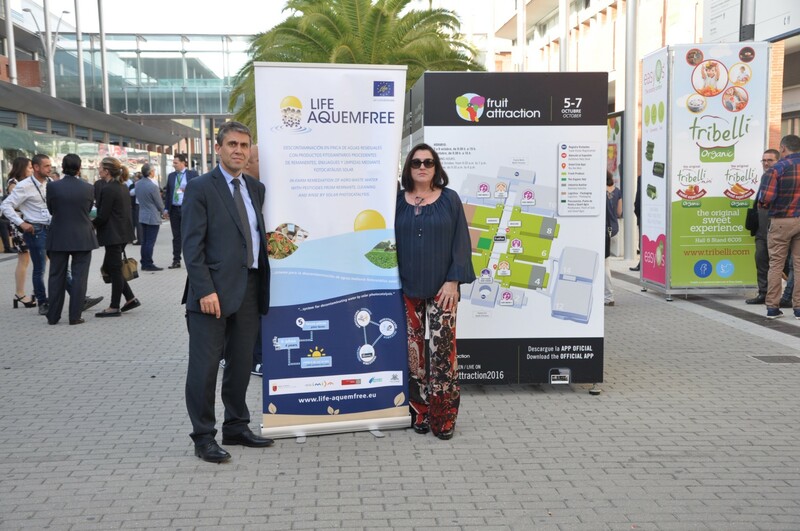 The LIFE-Aquemfree project was represented at the international fruit and vegetable trade show, Fruit Attraction 2016, held at IFEMA, Madrid, between 5th and 7th October. 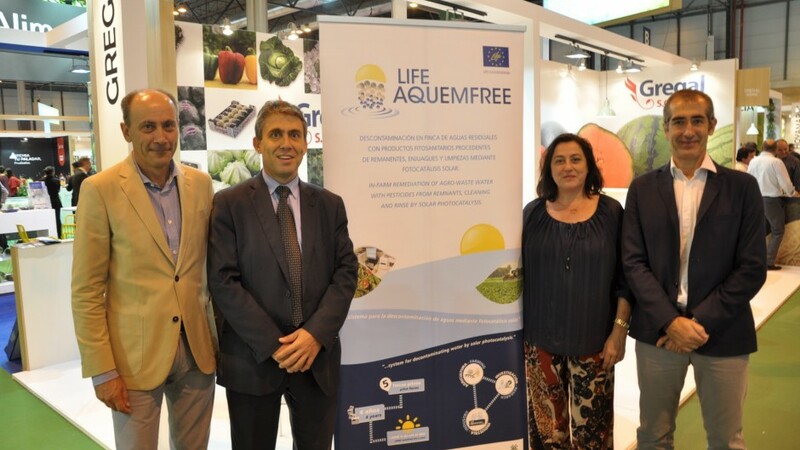 Project beneficiaries attended the country’s most significant agricultural sector event. 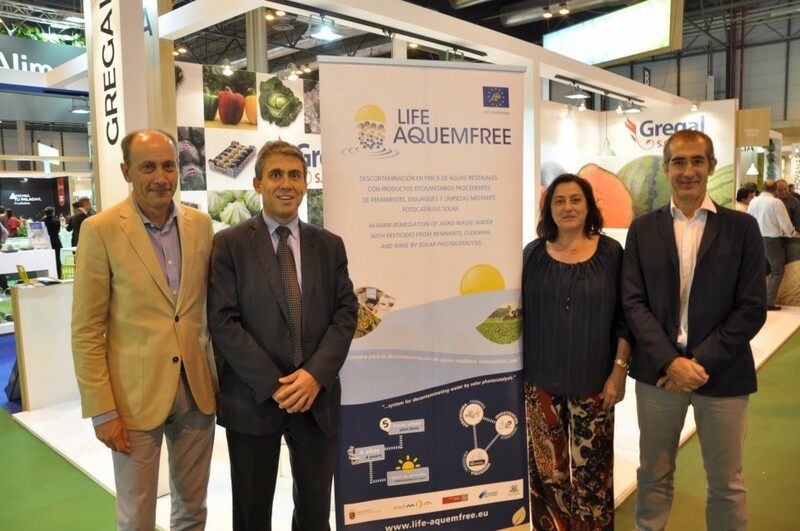 Both the Federation of Agricultural Cooperatives (Fecoam) and Novedades Agrícolas were present. Various teams of IMIDA employees from different departments also attended.